What Is The Potential Of A Career In Finance? 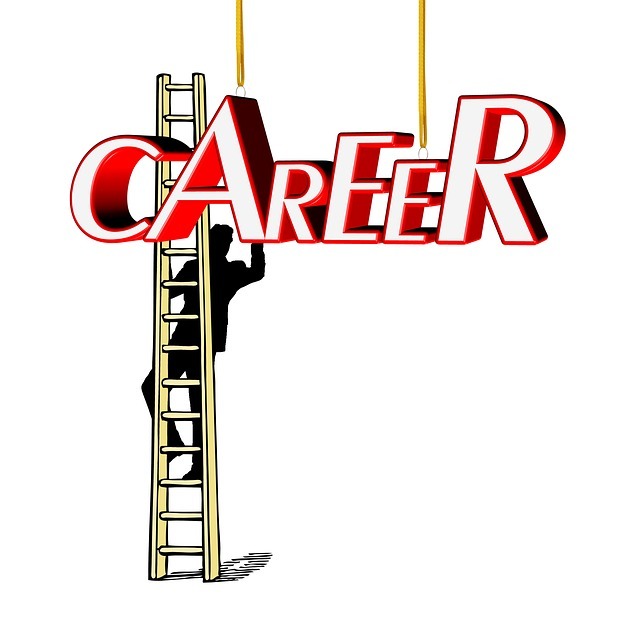 Finding out the potential of a career is essential to determining whether it is the best path for you. Many people looking for a career path often wonder what the demand for a particular profession is. The concern of finding jobs after graduating is quite valid. The demand for careers in finance often varies depending on the area that you choose to focus on. Where is the Most Demand? General unemployment remains high for many graduates. However, studies have shown that individuals who specialize in financial analysts have a high potential of finding employment. Financial analysts are the individuals who study the economy and business industries to come up with detailed reports on how companies can improve their financial reputation. Many companies that are just starting out are often looking for such professionals to help in growing the company. The job market will always remain competitive considering the numbers if college graduates rolling out every year. The job market for financial advisors has on the other hand remained relatively secure. However, you can only be a contender if you build your resume well. The position of financial advisor still remains quite relevant in today’s market and therefore there are many opportunities to work for. However, other professions in the finance umbrella may not fair as well as there is a lot of competitions for positions such as finance managers and stockbrokers. It is advisable to advance your academic training to the Masters Degree level if you have not already as well as seek certification from relevant bodies in order to increase your marketability in the job search. Almost any finance professionals earn an above average salary. The finance job can earn you a lot, if you put in the time and effort it takes while handling the risks and pressures of the position. With the growing demand for finance advisors, salaries for this position are currently improving. The demand for longer working hours for finance professionals also earns them the right to demand higher pay. Corporate finance job salary varies depending on the amount of individual responsibility one is assigned. Conveyancing 24-7 explains more. Just like any other career, you need to put in a lot of effort for growth and improvement. Financial professionals such as Actuaries can get ahead in their careers through passing professional level exams. Passing these exams opens the doors to supervising other actuaries and senior management levels. As a financial advisor, getting financial certification is the best way to climb up the career ladder. These certifications enhance your reputation and enable you to broaden your clientele to more high profile individuals and entities. This is essential for constant growth in the business. Earning masters degree and studying specialized courses also improve individual skills and broaden your range of capabilities when it comes to handling your work duties. Combining the academic knowledge with years of experience can lead to extremely rewarding position in the finance sector.